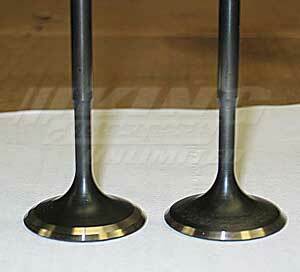 Back Cut Valves KMSU-HPVJ-BCV - King Motorsports Unlimited, Inc.
Back cutting valves involves removing material from the back side of the valve head. This allows air to flow around past the valve and into/out of the chamber faster. In addition this also lightens the valve.